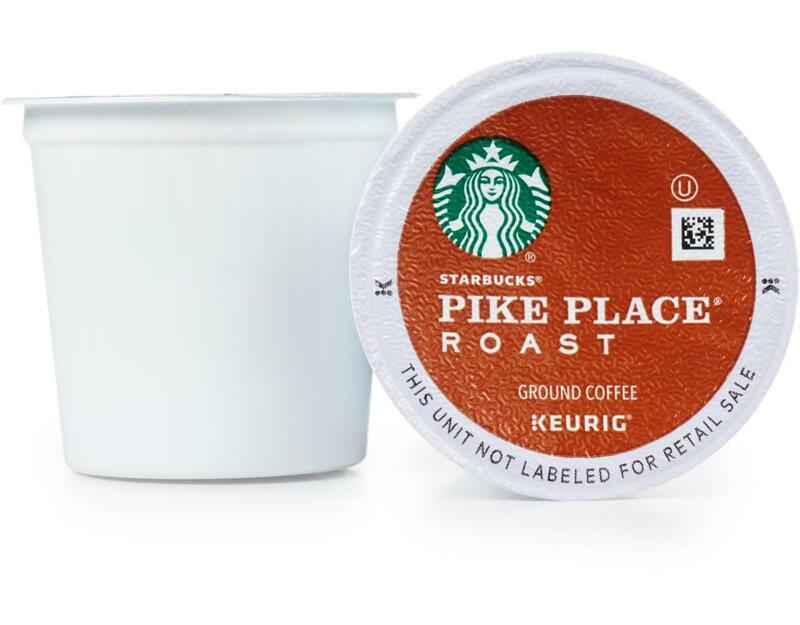 From the first store in Seattle’s Pike Place Market to coffeehouses around the world, coffee drinkers requested a freshly brewed coffee they could enjoy throughout the day. 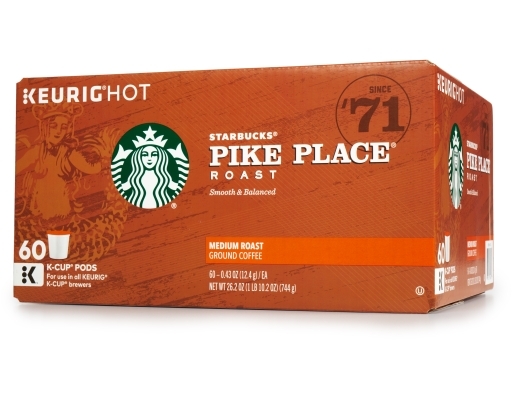 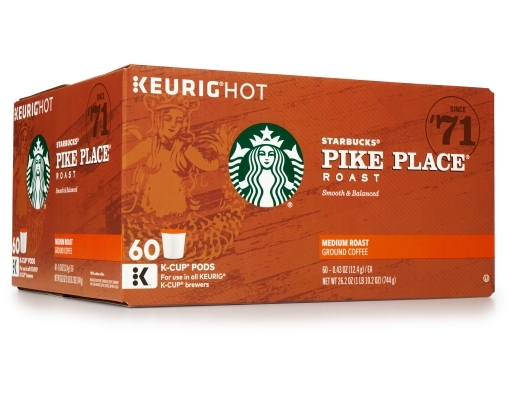 So in 2008 Starbucks' master blenders and roasters created Pike Place Roast, a blend so consistent and harmonious that no single characteristic dominates—or disappears. 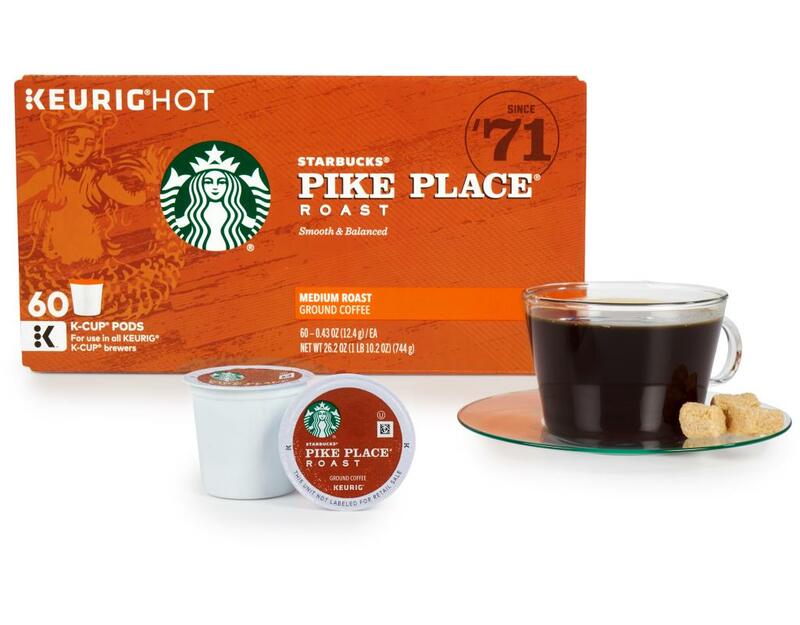 A smooth, well-rounded blend of Latin American coffees with subtly rich flavors of cocoa and toasted nuts, it’s perfect for every day. 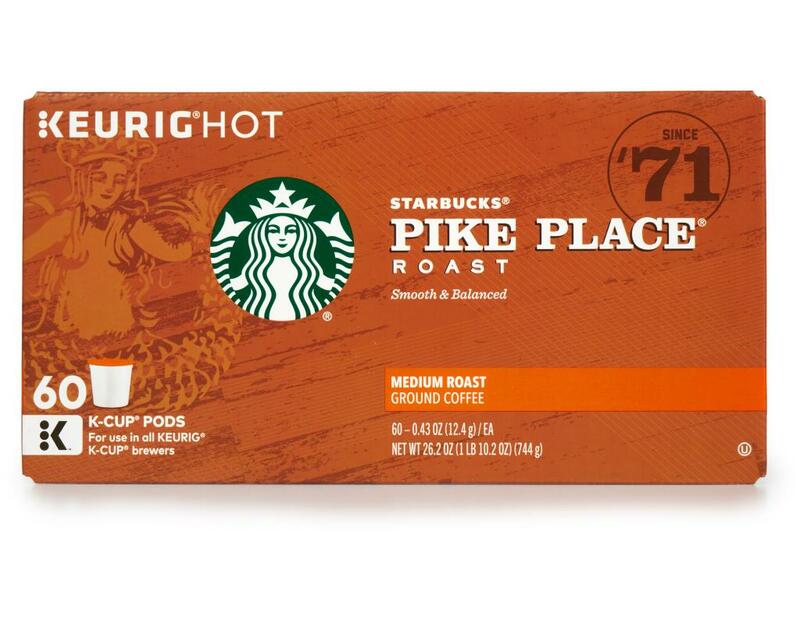 Bring home rich, full flavor in every cup. Designed for use in all Keurig K-Cup brewers, these single-serve pods are made with the same coffee brewed in Starbucks cafés. 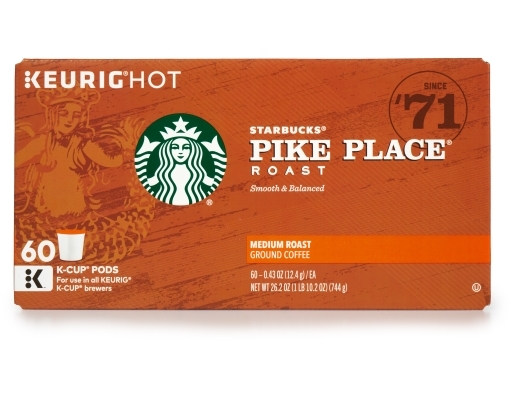 Well-rounded with subtle notes of cocoa and toasted nuts balancing the smooth mouthfeel. 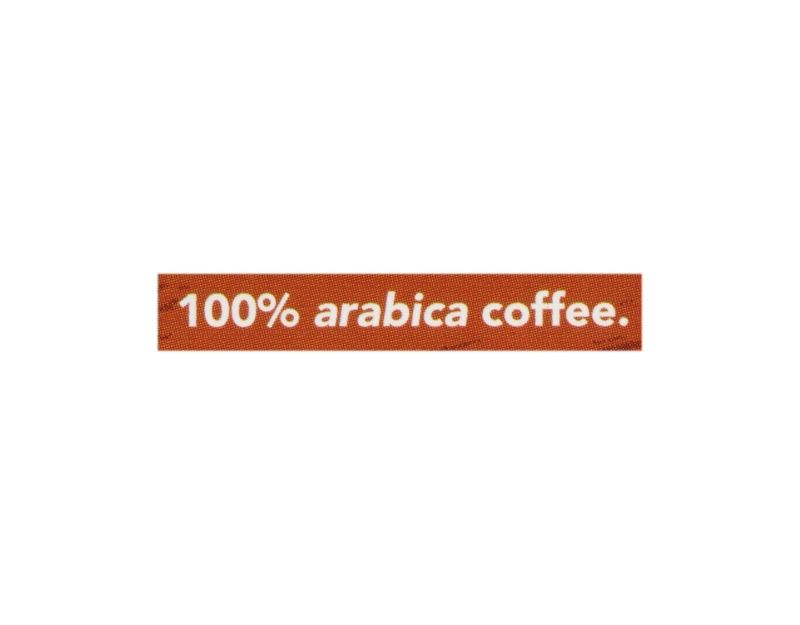 Medium Roast: Balanced with smooth and rich flavors.